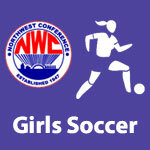 NWC Girls Soccer – NWC-Sports.com | The Official Site of the Northwest Conference for nwc news, nwc scores and more. 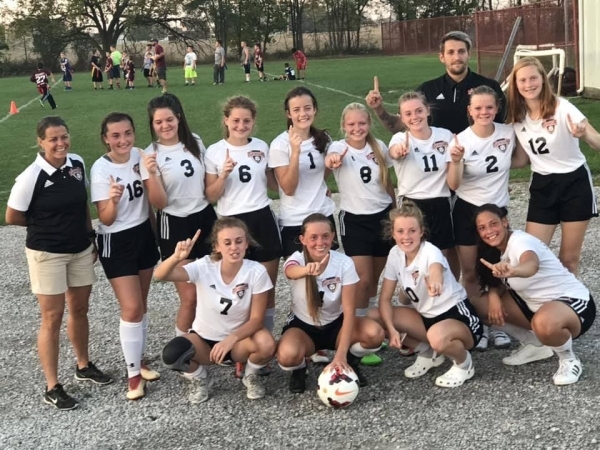 Junior Kelsey Shaffer from conference champion Spencerville was voted the 2018 Northwest Conference “Player of The Year” at a meeting of conference soccer coaches held in Delphos. Her teammate junior Raygen Martinez finished second in the balloting. 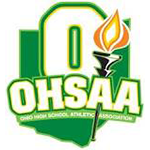 Spencerville coach Kathy Goecke was selected as “Coach of the Year” in the balloting. Spencerville won the league title with a 5-0-1 record in league play to edge out Bluffton who finished at 4-0-2.